Prime opportunity to renovate or re-fresh this well-proportioned 3BR/3BA condo. With only two units per floor, this home offers views of the lake, high ceilings, spacious rooms and two juliet balconies. 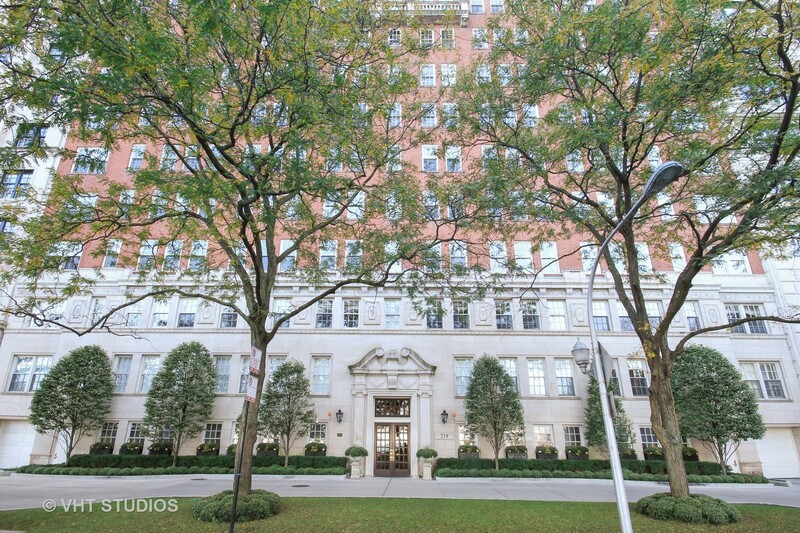 Live on historic East Lake Shore Drive with its classic architecture and picturesque landscaping year round. You will love the proximity to restaurants and shops on Oak Street and Michigan Avenue and to the 20-mile bike and running paths along Lake Michigan. One valet parking space and storage are included. Second parking space available for lease. Guest parking available. Full service building.